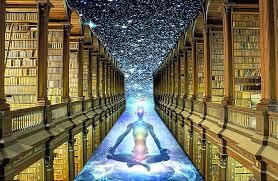 Akashic records have existed from the beginning of time. Even though the name is derived from Sanskrit, they are recognized and interpreted across different cultures and belief systems (in the Torah’ as the Book of Remembrance; in the Bible as the Book of Life). According to the Hindu Garuda Purana, Chitragupta tracks and builds a record of every action of each life form from birth to death. In mystical traditions these documents are referred to as the Akashic records, said to contain every action that has ever taken place in the Universe. Edgar Cayce (1877- 1945), the American mystic also known as the ‘sleeping prophet’, used the trance channeling method to access the records and relayed information and wisdom pertaining to spirituality and human evolution. Besides Edgar Cayce, theosophist Helena Blavatsky (1831- 1891) referred to “indestructible tablets of the astral light”, recording both the past and the future of human thought and action; anthroposophist Rudolf Steiner (1861- 1925) also referred to the Akashic Records in his writings. “Worki ng with the Angels offers you the opportunity to develop wisdom, strengthen self-understanding and overcome obstacles by connecting with your inner light, which is a direct pathway to GOD. When we integrate our body, mind and spirit into one cohesive entity we not only raise our vibrational rate, but also the vibrational rate of the whole of humanity and of Earth itself. In my experience, Angels help us evolve spiritually by helping us reunite Heavens and Earth within. These light beings are always with us, watching over us and they want to help us personally so that we can attain our natural state of peace, which can lead us to experience all the other joys of life. “I was devastated and shocked in 2001 when I received the news of being diagnosed with abnormal cells and a chronic hormonal condition, requiring immediate surgery and medication. Although I had a Ph.D. in Cancer Research from Oxford University, UK, I never expected a similar fate to have developed in my body. I still remember the phone call from the hospital. […] As the news of the diagnosis sunk in, and while my head was still reeling from it, I also had a gut inner knowing that surgery was not for me and there was another way. I just did not know what the other way was. Or yet how I would find it. It was a year later in December 2003, after my father had passed over, when I discovered “The Journey”, a book written by Brandon Bays. As I read the book, I knew that what was written in the book was going to be responsible for healing my body, mind and spirit. I started to make the connections between unresolved past events and limiting thoughts that may have led to the abnormal cells and the shutdown of my reproductive system. I used the Journey™ described in Brandon’s book to heal the abnormal cells and they literally flowed out of my body and my reproductive system reset to its proper functioning self. The doctors and nurses were astounded and I was now living proof of healing with alternative methods, without the need for drugs or surgery. Isn’t it wonderful to know that such a possibility of inner healing exists? 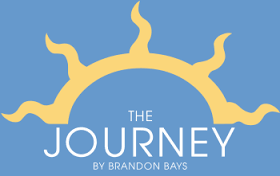 Buy this book and read it: The Journey by Brandon Bays. It is worth your time. “There is an innate rhythm within our body, its cells and with the environment around us. Our thoughts, emotions, energy and the physical body which are controlled by the mind need to function in alignment for the body to be at ease. If this alignment is disturbed at any level, there is dis-ease. The endogenously generated rhythm is a 24-hour cycle in our physiological process in the cells, although it can be modulated by the external environment. We already know that there are clear patterns of brain wave activity, hormone production, cell regeneration and other biological activities linked to this daily cycle and is controlled by our states of consciousness. Therefore, cellular memory can be tapped by focusing on the rhythm of this alignment to bring up positive as well as traumatic images leading into regression for healing at all levels. Since ancient times, music has been used to put people in touch with their emotions which are the cornerstones of our existence. At a broader level it is said that music tones the soul. And at base body level, it has been noticed that the cell frequency changes with the changes in external rhythms and music. Enlivening music causes the cells to vibrate at a frequency which is very different from that of melancholy or sad melodies and these are all different from peaceful mantras. 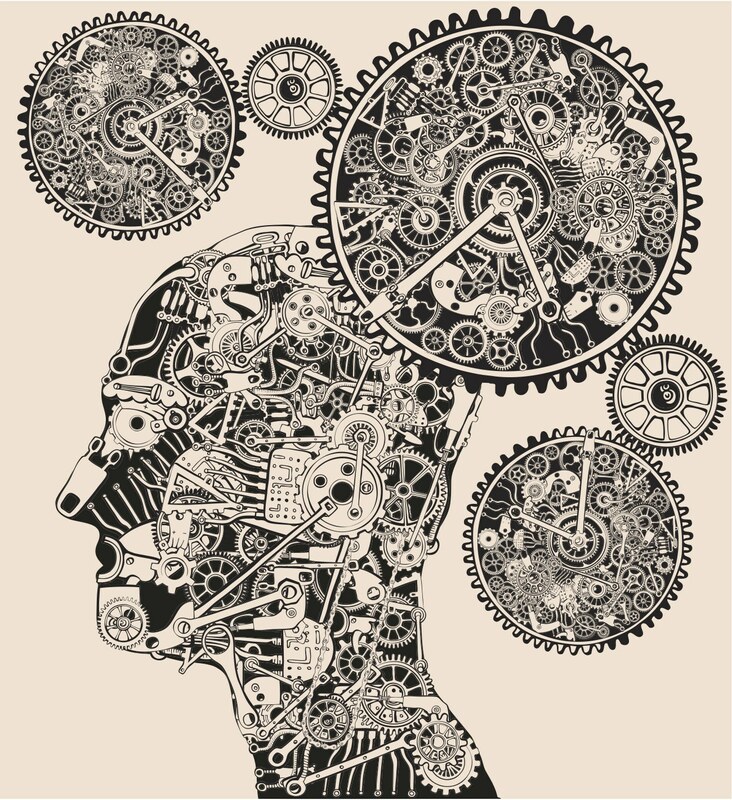 The mind and body are so deeply connected that our own beliefs affect the way in which these emotions get embedded in the body cells. Have you ever heard of past lives? Do you believe that is possible to live many lives? 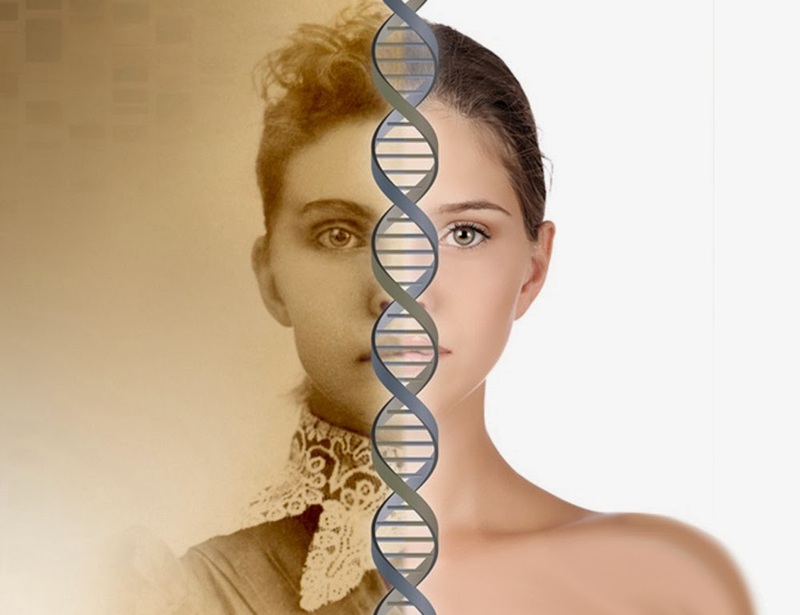 “Past-Life Regression Therapy (PLRT) can be used to get answers to the ‘why me?’ questions. It gives us an understanding and facilitates healing of issues related to health, relationships, fears and phobias, all that keeps us from leading a fuller life in the present. We are not our body, our thoughts and our emotions. 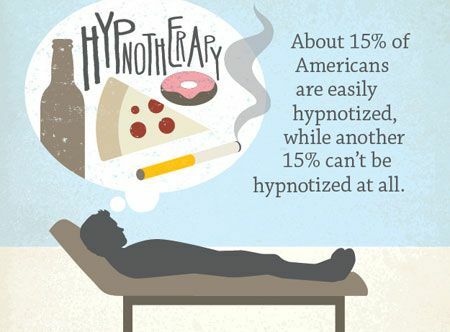 Our body is in fact our first environment. It is the carrier of our soul. We are the soul, the spark, and the particle of consciousness or the divine source. The soul manifests into the Earth plane or many such realities, in order to experience. Through these experiences we learn lessons and ascend till we reach to our godliness. Before coming down on Earth, we pre-plan that life time, choose the parents who will teach us the lessons we have decided to learn in that lifetime. We also come here to teach whatever we have learned and to enjoy what we have created.